£20.00Year R Tax. 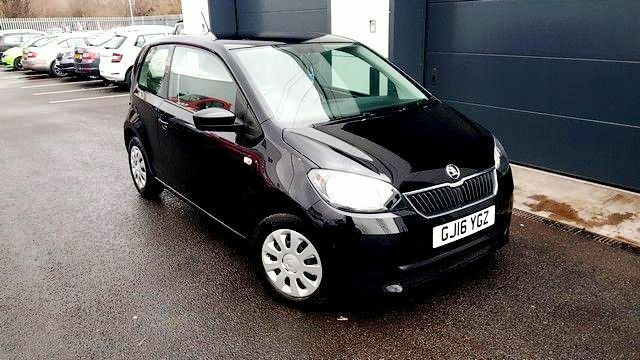 The brilliant 3dr 1.2 Skoda Citigo in Black Up to 62.8 MPG and a great driving car with practicality and safety. Great drive and excellent fuel economy.